“I am not a believer in looking at the past because it is dead, but looking at the past because it is living.” Sir Robert Menzies. No Prime Minister did more to shape modern Australia than Sir Robert Menzies. His watershed election victory in 1949 marked the start an unprecedented period of progress, population growth and rising living standards. The contributors to this important work take a fresh look at Menzies’ influence and legacy. 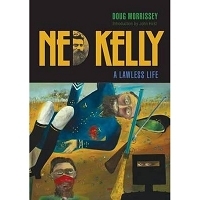 They conclude that Australia’s post-war success was not pre-destined but was driven by the ambitions of an industrious middle class empowered by the principles of freedom Menzies upheld. The message for today’s Australia is clear: innovation and enterprise - not government - hold the key to future prosperity. 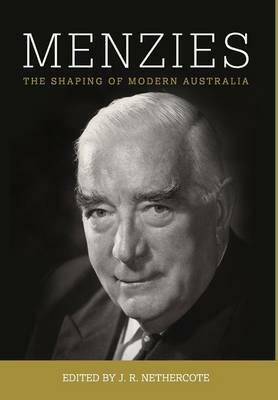 Menzies: the Shaping of Modern Australia is the first volume in the Menzies Research Centre’s Living Legacy collection.